Tablet Problem? You dont need to worry when you start seeing some problems with your tablet device. 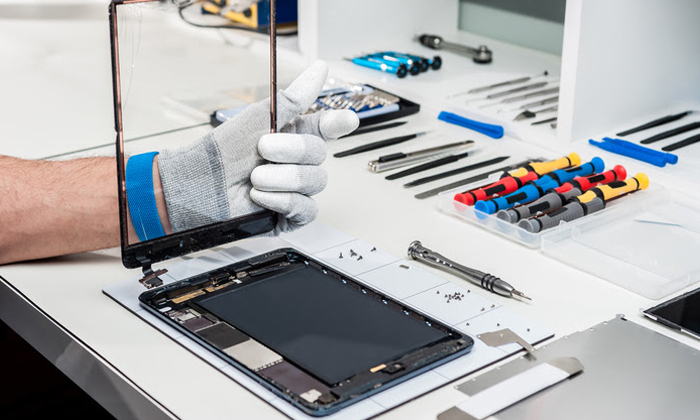 All you need is to look for the right tablet repair center that can solve your problem. We have touch screens, displays, batteries, panels and many more ready in stock for all common tablets. We give 100% solution to you even if we do not have the spare ready. Laptop Problem? You don't need to worry when you start seeing some problems with your Laptop device. All you need is to look for the right Laptop repair center that can solve your problem. We have touch screens, displays, batteries, panels and many more ready in stock for all common Laptop problems. We give 100% solution to you even if we do not have the spare ready. 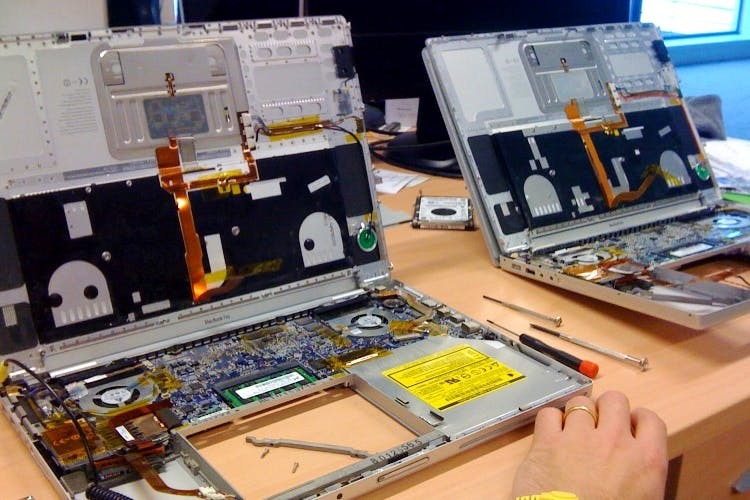 We specialize in FAST repairs, so you can get your Laptop back as soon as possible. It's as easy as 1-2-3! 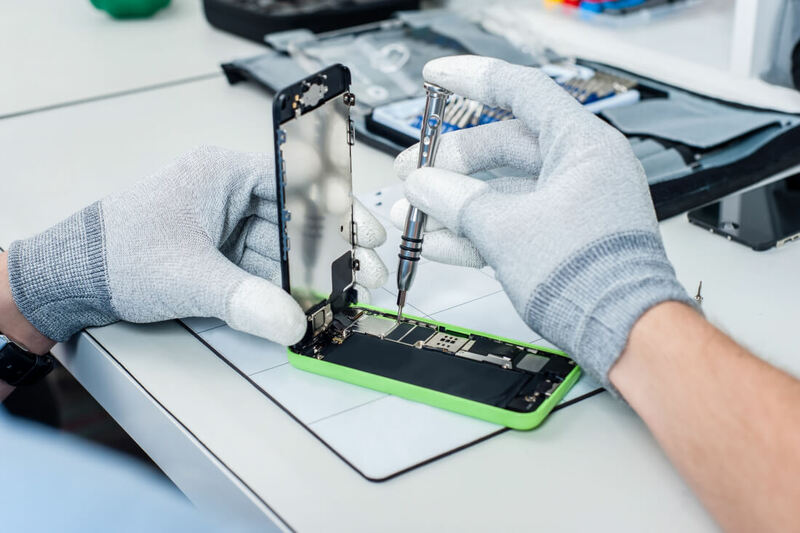 We services and repairs almost all brand's smartphones, Services, laptop, printer and many more..